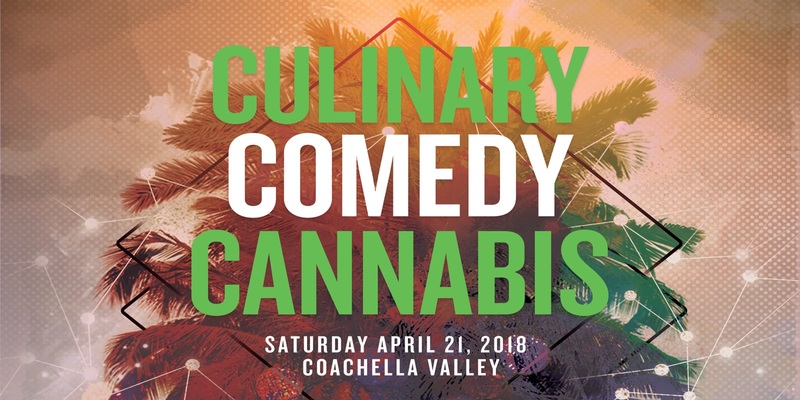 Menu prepared by Chef Matt for the night preparing meal sponsored by Ganja eats and CBDaily eats. 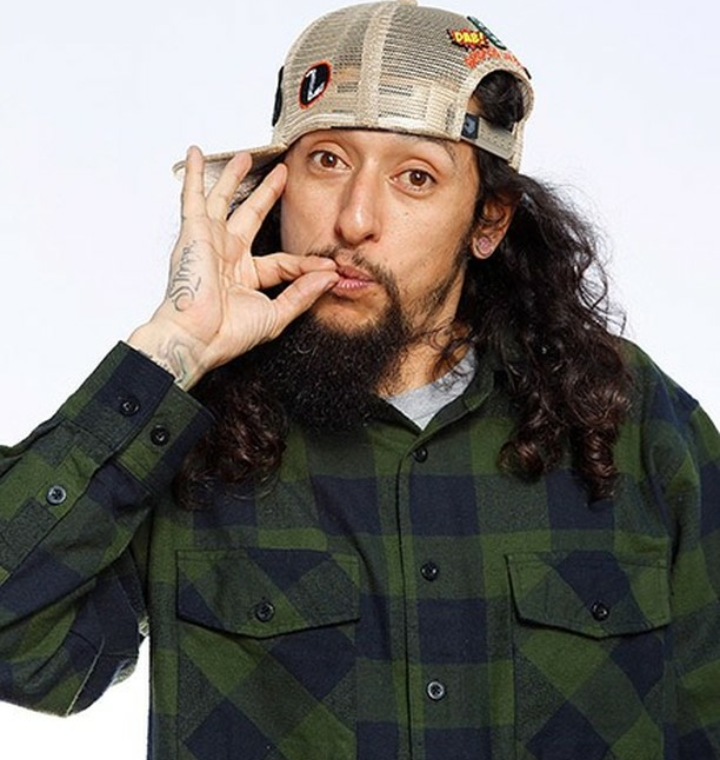 Stoner Rob is a high energetic and unique kind of comedian who is currently touring the US and has opened for countless big name headliners such as Christopher Titus, Carlos Mencia, the late great Ralphie May, and much more he is also constantly doing shows with Tommy Chong from the classic act Cheech and Chong. 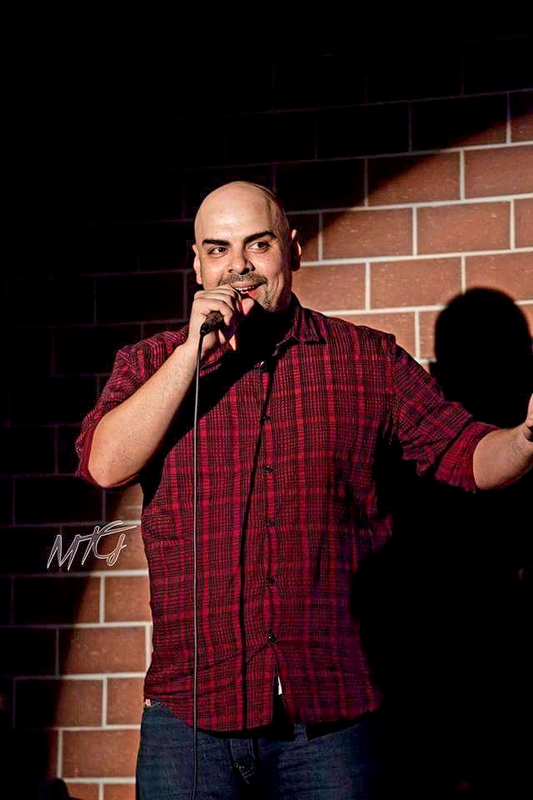 L.A born and raised comedian J-Stir has Been performing at all the big comedy clubs in the city, consistently, and making Audiences laugh with his riffs on pop culture, His favorite or least favorite Hip Hop acts, and being Latino in the U.S. His unique blend of material has you thinking and laughing at the same time. Lourdes “ LouLou” Gonzalez Comedian and Actress from Brooklyn, New York; hitting comedy stages with her PTSD Army issues and being constantly tested on being a real Latina. She has performed in the Shaq Comedy Allstar Competition and has opened for various headliners. Her internet presence has been noticed on All Def Digital, a Russell Simmons network where she co-wrote and starred in the breakout show “ The Kelly’s”. She has also starred in the hit show “How men become dogs” which is featured on Issa Rae Youtube channel. She also has an Amazing radio following from co-hosting on The Roll out show on Foxxhole radio (Jamie Foxx station) on Sirius XM. LouLou has studied improv comedy from UCB to the Groundlings and has a B.A in writing for T.V and Film from Virginia State University .For a daily dose of laughter you can follow LouLou on Instagram and Youtube putting out weekly sketches for her thousands of loyal followers. Keep a look out for this rising star.